At Spinballs, we believe practicing poi makes people happier and healthier. 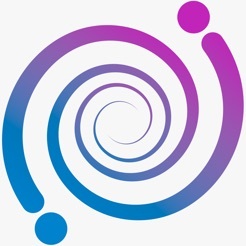 As part of our mission to raise awareness and increase the visibility of poi, we have created this app to share content and make it easy for anyone to learn poi anywhere. Our goal is not only to produce the highest quality, affordable entry-level poi, but to also provide the tools needed for a great poi experience as you begin your journey into this amazing art form. To purchase our LED poi, visit www.spinballspoi.com. 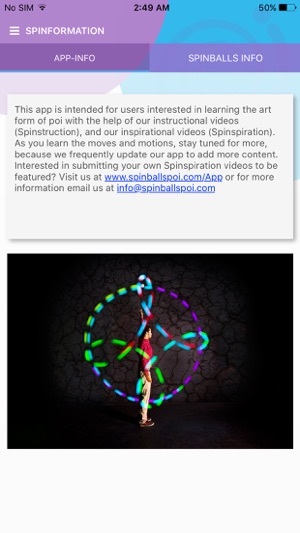 Spinballs Poi is intended for users interested in learning the art form of poi with the help of our instructional videos (Spinstruction), and our inspirational videos (Spinspiration). 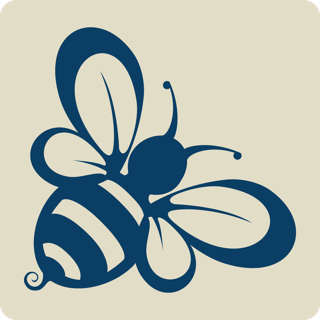 As you learn the moves and motions, stay tuned for more, because we frequently update our app to add more content. Interested in submitting your own Spinspiration videos to be featured? 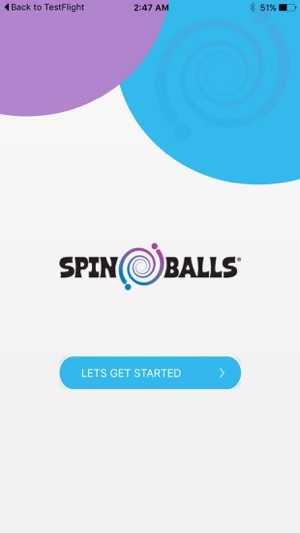 Email us at info@spinballspoi.com or visit us at www.spinballspoi.com/App for more information. We are only showing the YouTube videos and not allowing users to download them from YouTube. The downloadable videos are coming from our own server. Though, both videos, on YouTube and on our server are our own property (Spinballs Poi's) and we are not violating any copyright laws for it. 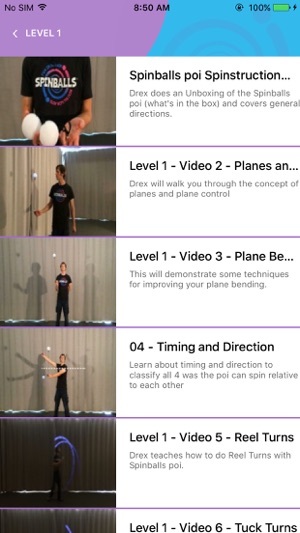 These videos are great and are done by one of my favorite poi teachers, Drex. 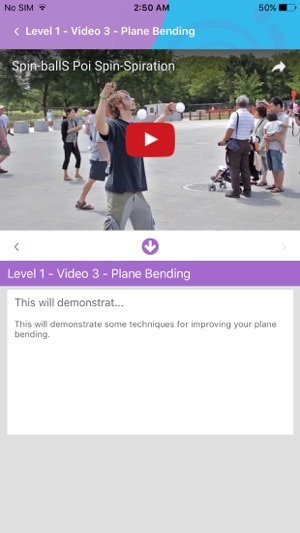 I was super excited to open the app, see the organization by difficulty, and see that there are so many videos that will keep me busy for weeks. Then I opened a video and there was no sound!! That really is quite the bummer because now I don’t have that audio/visual component which is really helpful when learning something like poi. 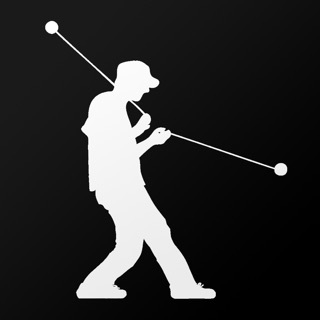 You need to be able to understand and hear what the poi are supposed to do in order to fully master the tricks. Please fix the sound and I will give 5 stars!! I was excited that these came with an app but the sound is not working. That really bums me out. Please fix this so I can hear what your saying while watching and learning more tricks. I was recommended this manufacturer’s set of poi balls after trying it from a friend. 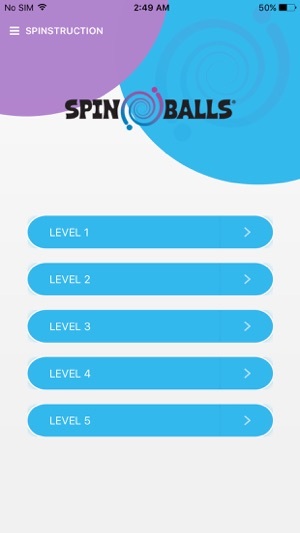 He mentioned the app too, and it’s designed well according to skill, very easy navigate, and overall pleasant in design. But, no sound? Please fix this developers!! !